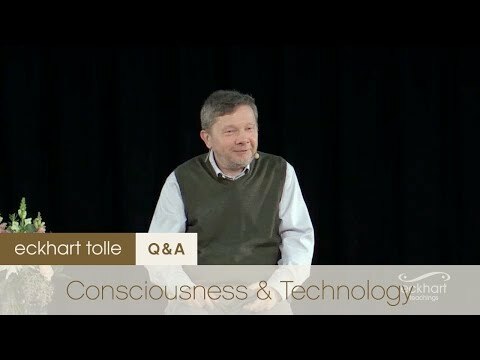 How can we use technology as a tool to advance humanity and consciousness? Technology is neutral and can be used to clutter the mind or to encourage spaciousness. 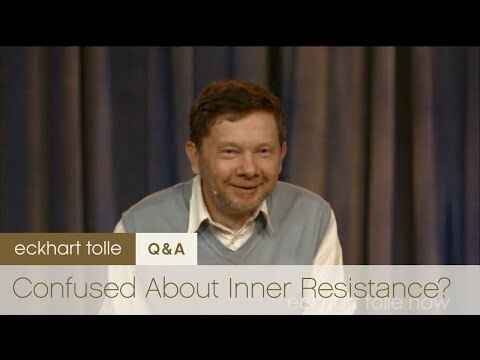 Video > Confused about Inner Resistance? Guidance in trusting the deeper self and the wisdom it emanates. 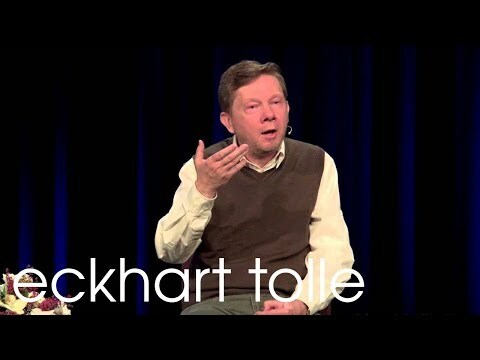 Video > Eckhart Tolle: If we say, ‘the world crazy,’ are we judging? 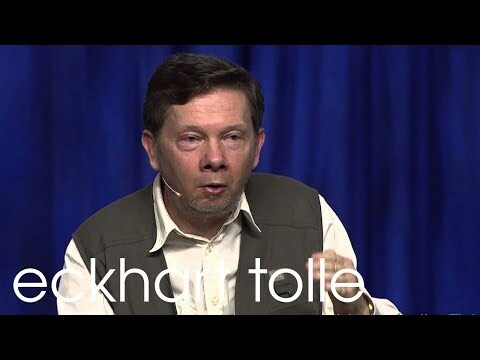 Observations free of identification are not judgments, explains Eckhart. 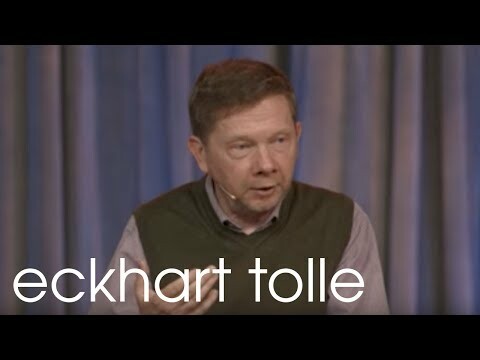 Eckhart’s guidance in dropping irritation that may arise while waiting and practicing presence in these situations. 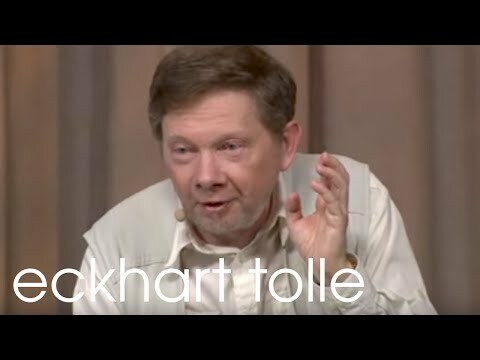 Eckhart discusses the shift in consciousness from our ordinary “surface-level” perspective to a deeper awareness that transcends the personal sense of identity. By approaching the situation with both compassion and wisdom, Europe could demonstrate it's evolved state of consciousness. 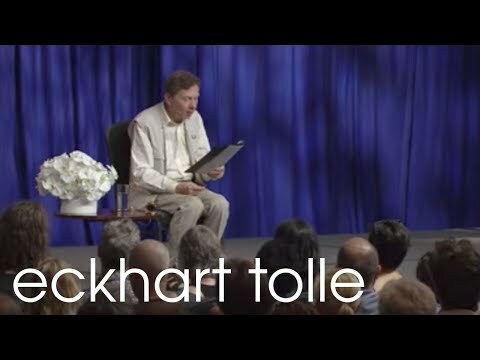 Video > Eckhart Tolle: What Do You Think About Facebook? 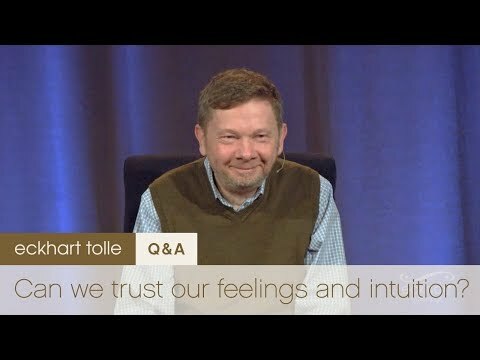 In this video, Eckhart is asked about Facebook - is it a healthy format? It seems a bit egoic- quantifying friends, likes etc seems like enhancing the ego. Are we going down the wrong path with social media? 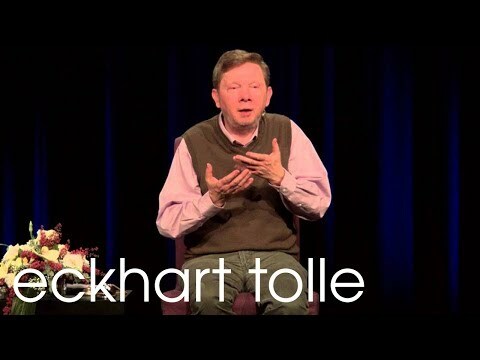 Eckhart explores reactivity, karmic law, and the role that an individual’s level of consciousness plays in the collective awakening of humanity. 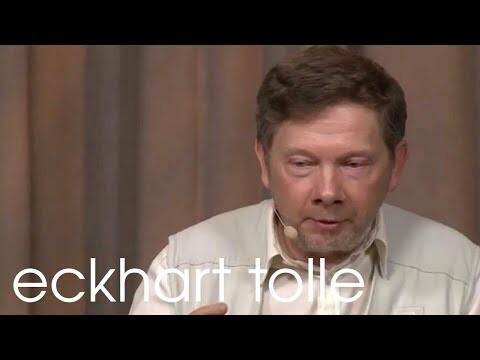 Video > Eckhart Tolle: With a lot of Karma, Is Liberation Possible? 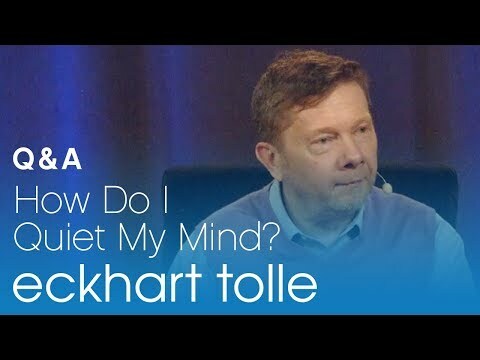 The Mind is Our Obstacle, Not The Past.